MarketsEndless applications for impenetrable domes. 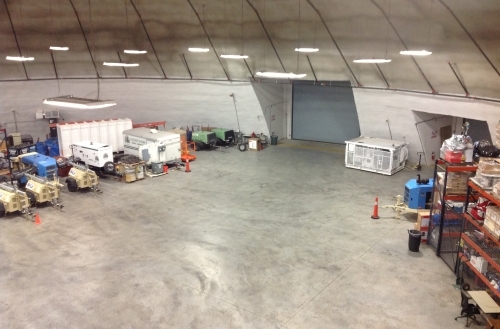 For safe room / schools to data centers and disaster recovery command facilities, the domes offer open span space options uncommon in commercial real estate. That unique feature, coupled with the inherent disaster resistant and green nature of our domes, allows us to serve a variety of industries with new markets emerging at a rapid pace. Domes date back to the Roman Architectural Revolution and many of these iconic structures are still standing today. 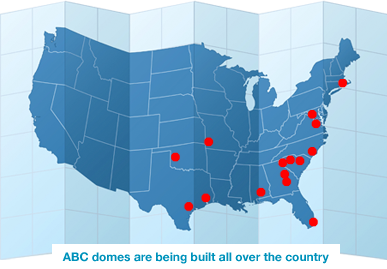 At ABC Domes, we add engineering innovations, modern science and proven technology to the equation to create the most disaster-proof and environmentally sound structures on the market today. 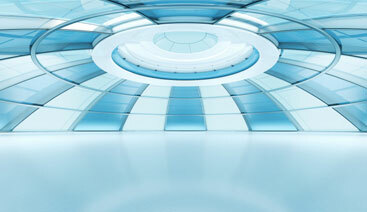 Our structures are relevant to any business that has assets to protect. About UsWe didn’t just rethink indestructible. ABC Domes’ steel-reinforced concrete structures are built to provide near absolute protection from both natural and man-made forces, and are engineered to withstand – at a minimum – 250 MPH winds. 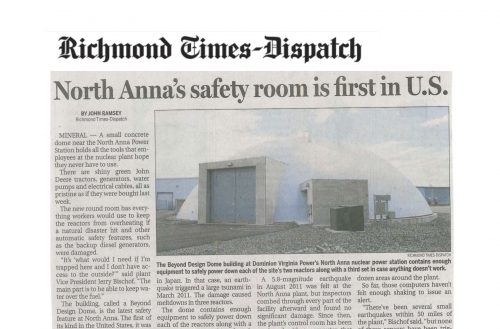 North Anna's safety room is first in U.S.
©2014 ABC DOMES. ALL RIGHTS RESERVED. Don't have a login or forgot it? Click here to contact us.